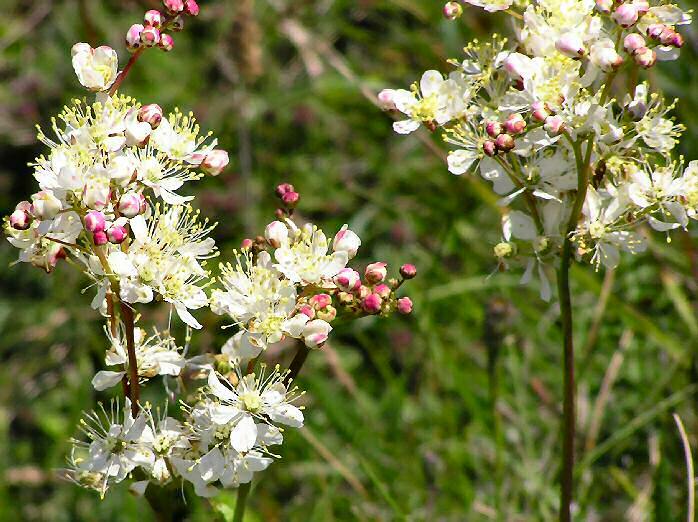 Meadowsweet, as well as being mentioned as an ingredient of a drink called "Save" in Chaucer's 'Knight's Tale', was a sacred herb of the Druids. It was also popular during Elizabethan times when it was used to improve the smell of homes and to flavour wines and ales. It is perennial, grows in damp conditions such as damp meadows, marshes, ditches, bogs and the margins of streams and ponds.